We protect you from shoddy contractors. Welcome to the eRenovate Guarantee. Verified by eRenovate™ Pros are bonded by us, so we stand behind their work! Canadian crafted by real homeowners who experienced real renovation let-downs. 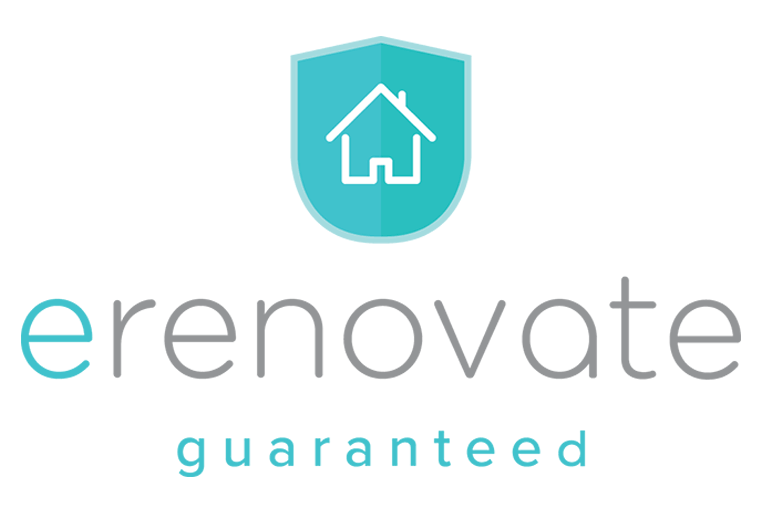 $25,000 Deposit Protection and 88 Day Workmanship Guarantee from eRenovate! Use Post My Project, to tell us what you need. The simple process helps describe your project. Provide a brief description and upload photos of your space - pictures are worth a thousand words. 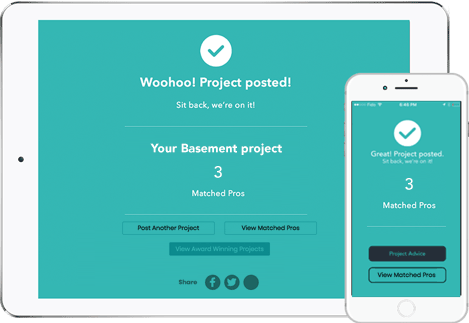 eRenovate matches your project to Verified & Bonded Pros with the right expertise. View your matched Pros, browse their profiles, then meet Pros onsite to get proper quotes. Decide which Pro to hire, then click Hire with Guarantee button to start the Guarantee process. The Project Scope helps define what your Guarantee will cover. Click the Hire button to access the Guarantee platform, known as the Project Scope. The easy-to-use platform starts by creating a Project Scope Draft, to set project expectations for you and the Pro. The Draft helps agree to Project Milestone details and stores key documents like your Signed Contract. Start the project, get the Guarantee and Peace of Mind! 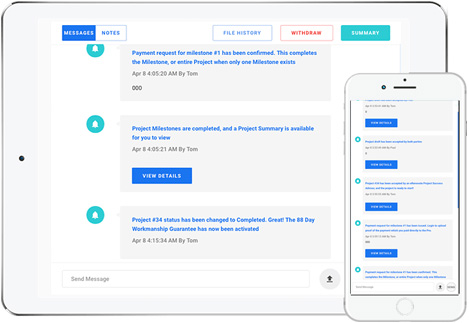 Once you and the Pro agree on Scope details, the project begins and our platform helps things run smoother. The Project Scope is Mission Control for your project from start to finish, keeping track of the big picture down to smaller details. Only the eRenovate Guarantee offers $25,000 Deposit Protection, and 88 Day Workmanship Guarantee. Hello Peace of Mind! Post your Project! Trust and Safety are our top priority. Trust is knowing all our Verified Pros pass and maintain our requirements to be Bonded by eRenovate™ - we stand behind their work. Safety is having our Guarantee Process to help you and your Verified Pro have clarity, and work better together to enable a smoother project. Peace of Mind like never before. 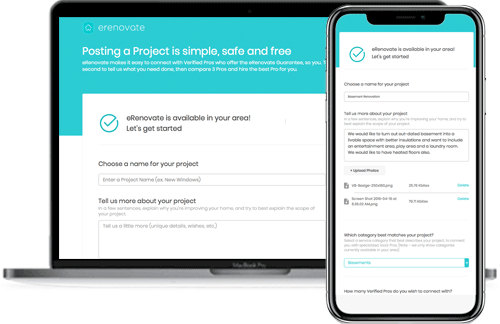 The eRenovate App is Free and Simple. Snap some project photos, answer simple questions, tap a button. Great app for condo owners. Really easy to use and the contractors are Verified, so felt better about letting them in my place. Thanks! Really cool process, and simple. We’ve told family and friends. No more stress to find good contractors. It’s a great idea and service. Use eRenovate, and it’s a complete package for renovating or smaller home improvement projects. We used it for 4 projects now. Learn what Verified by eRenovate™ stands for.